He delights here, He delights hereafter, The doer of good delights in both the world, \"thinking I have done good\", even he delights more when passed away to the next world. According to the ancient history a monastery is always considered a place of learning and training center for the monks as well as devotees. 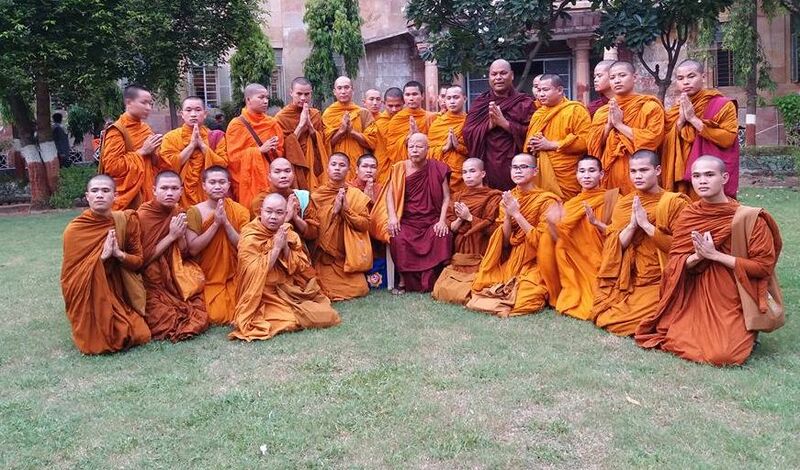 This is a place where moral education and good character has been taught, therefore, having understood it, we give an important role to establish monasteries according to the needs of the people. In terms of spiritual view people need it to practice the teachings as taught by the Enlightenment one and thereby develop the seed of enlightenment. 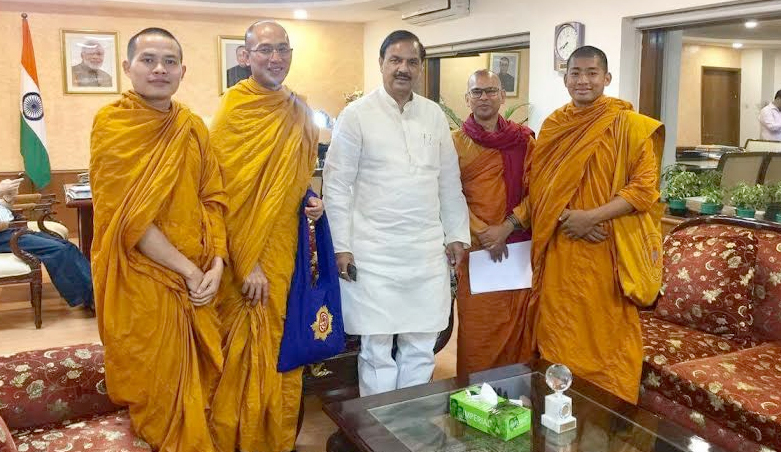 It is important to establish monks training centers so that monks can get higher education and become learned, they are the ones who teach the right path to the devotees. A wise and virtuous monk could lead a society to a right direction. A well-trained up monk is a great asset for the dispensation of the Buddha. 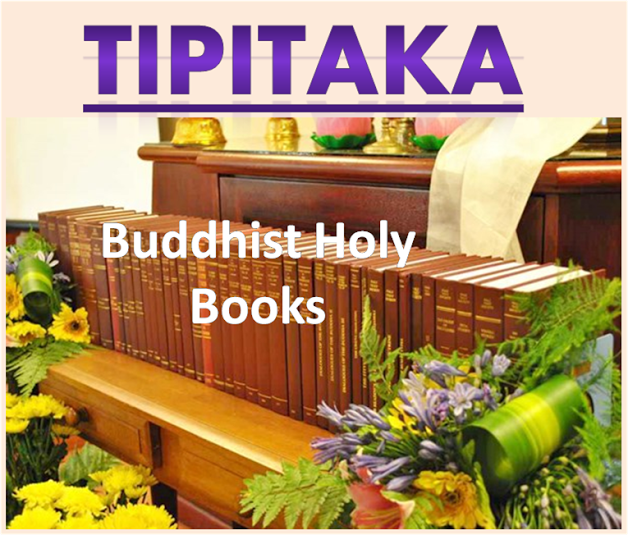 Monks were brought up the (Dhamma) from the Buddha’s time till date with the help of Monastery. Therefore, a monastery plays an important role to preserve the legacy of the enlightenment one even for a future generation. With the help of Buddhist school and College there are many poor boys and girls would be going to benefited, they need to teach moral character and the value of being to be righteous. Therefore, it is very necessary to teach them with right approach. Because only a study would not bring changes in one’s life, it is the moral education which brings about changes in every step of life. Hence, the system of education must be accompanied with moral education only then it will be very fruitful. 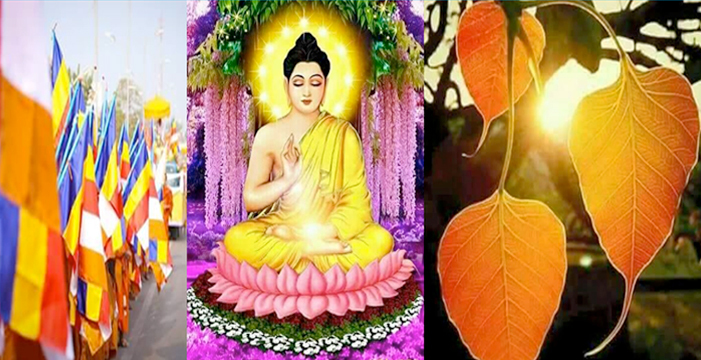 Meditation is a food for the mind, which one needs to provide on a regular basis, people are not much aware on this fact, but the Buddha has taught us it to overcome all sufferings, with the help of meditation one can clean up mind and wrong thoughts. Without it a life is just empty, there are many different types of meditations are being taught, but one must involve with the right one as taught by the Buddha to get more benefits out of it. The life is a great journey which could be needed to maintain with great care, therefore, it is very important to take care of it, for that, health care and hospital is required, here physical fitness is also equally important to keep the mind healthy. 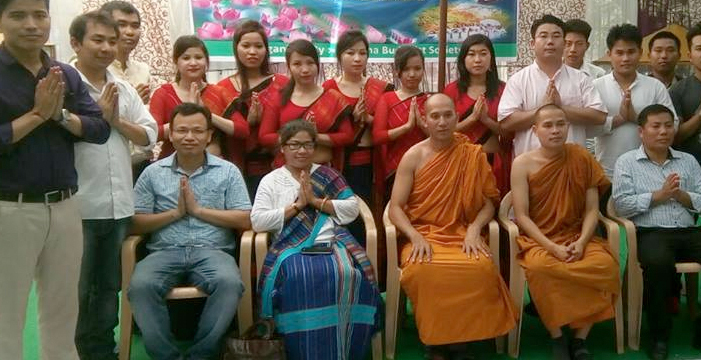 The best thing is to help those who can’t bear the expenses in health sector, therefore, Global Buddhist Foundation is looking forward to give free health care to the poor.